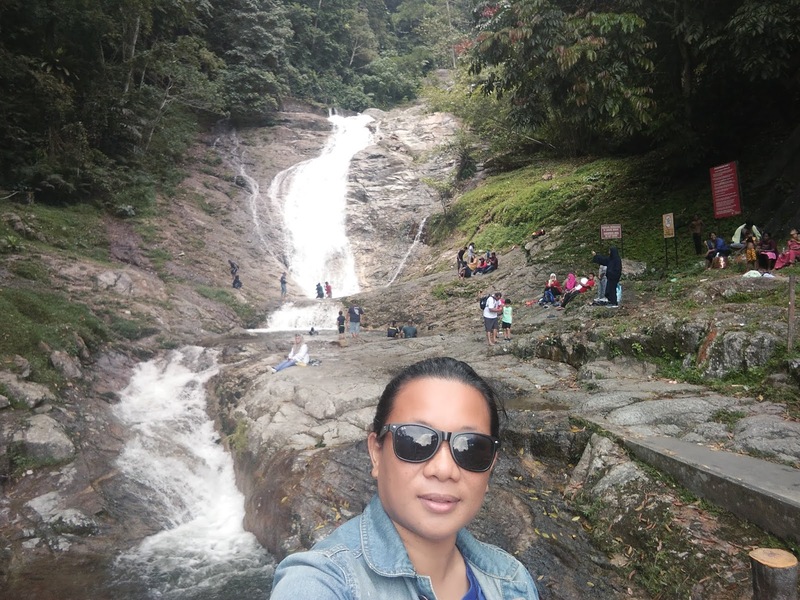 This is my first visit to the Lata Iskandar waterfall. Before this I just heard stories and experiences from friends who came here. As I was on holiday in Cameron Highland, I was determined not to let go of the opportunity. That's because I'm not sure when I will be back here again. 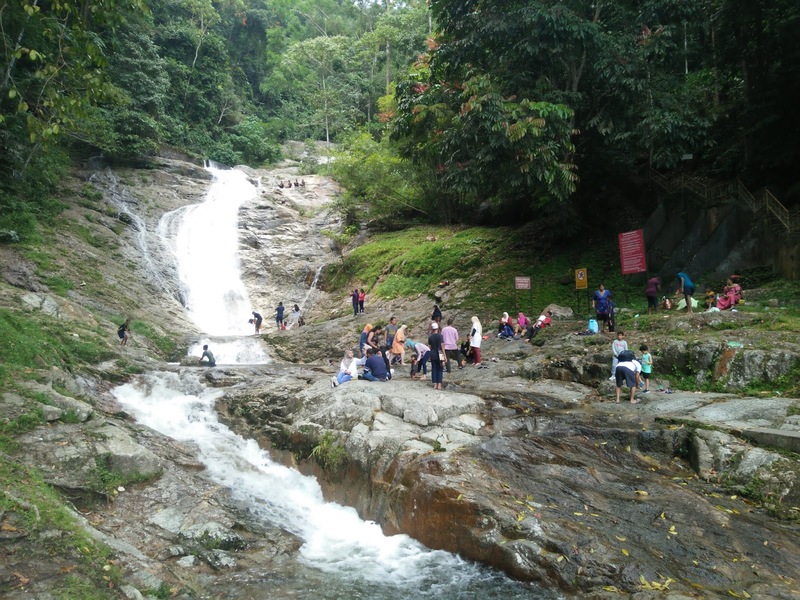 Most visitors to Cameron Highland through the Tapah road will see the existence of the waterfall Lata Iskandar. Some say the waterfall Lata Iskandar is in Cameron Highland, Pahang. For your information, Lata Iskandar waterfall is actually located in Batang Padang district, Perak. 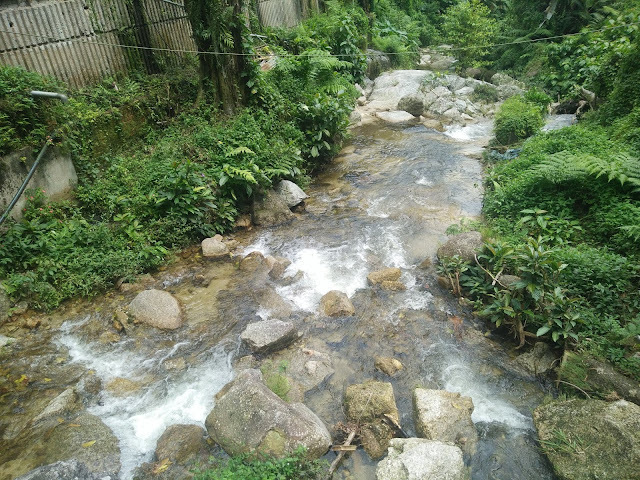 In this topic, I will share about the attractions in Lata Iskandar waterfall. Lata Iskandar Waterfall is one of the fascinating waterfalls recreation areas with its amazing nature and easy to reach. Under the management of the Batang Padang District Forestry Department, this waterfall is located halfway from Tapah to Cameron Highland, 15 km from Tapah town via Tapah road and 85 km from Ipoh city. Visitors who wish to come here can use their own vehicles or public transport such as bus or taxi from Tapah town. Among the activities that can be done here are sightseeing, swimming, picnicking and jungle tracking. The surroundings are surrounded by lush green plants, shady forest trees, adding to the cold. This cascade has pool reservoirs at each end of the row, providing a suitable bath for the whole family. Visitors can take the opportunity to swim in the cool and fresh water, which comes from the mountains. For nature lovers, enjoy the wonderful experience through forest trails to see the richness of the flora and fauna surrounding this waterfall. For those who plan to visit with your family, make sure you bring food supplies while enjoying the freshness of the clear and clean river water. At the bottom of this waterfall, there are bazaars of handicraft that sell various handicrafts that can be bought at affordable prices. There are also creative art shops here like carvings and more. Each of the engraved engravings has its own meaning. Its colors and patterns still retain artistic origin. The uniqueness of pumpkin engraving with a variety of functions is also among the attractions of visitors. 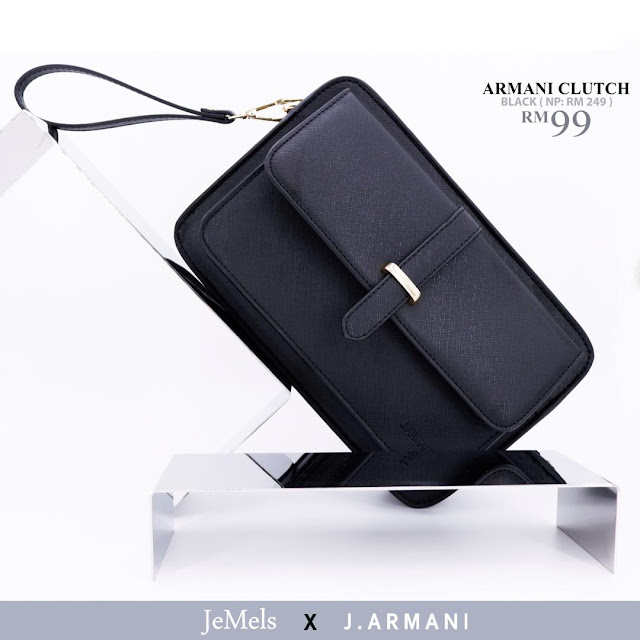 Do not miss to buy handicraft items with cheap and quality prices. 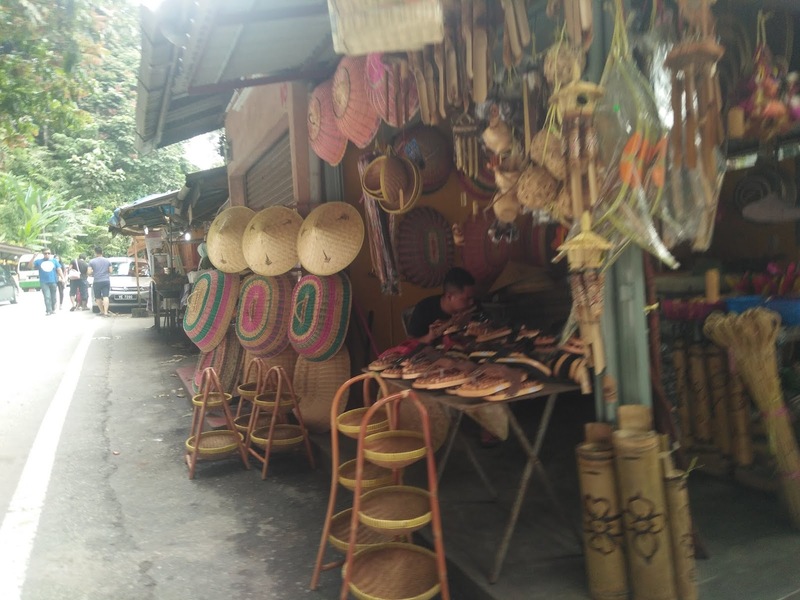 Handicrafts here are very high quality, especially handicraft products made by indigenous people. 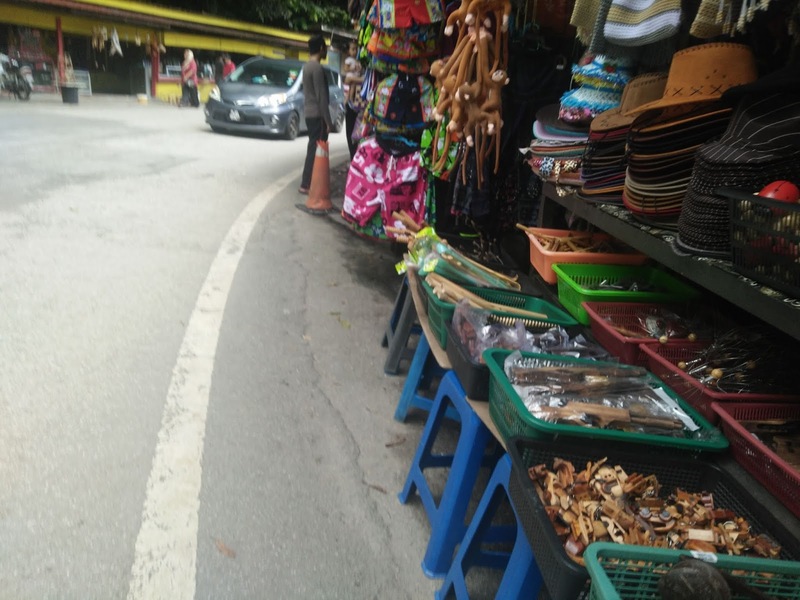 In addition, drinks and snacks are also sold for the convenience of the people who have stopped to enjoy the beauty of Lata Iskandar. 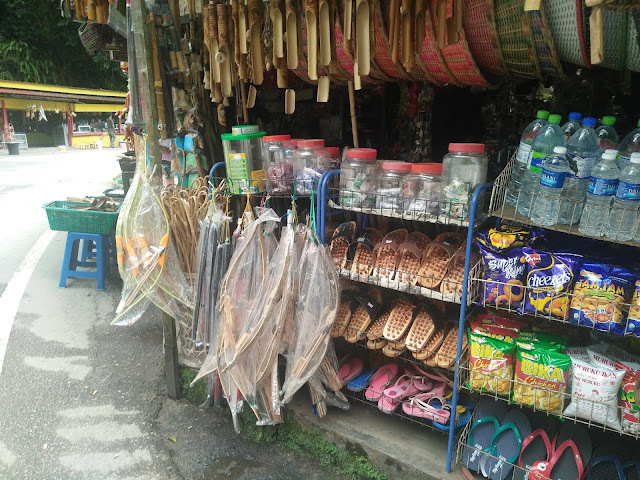 Herbs and wooden roots such as tongkat ali, kacip fatimah and others for medical and healthcare purposes are also available here. 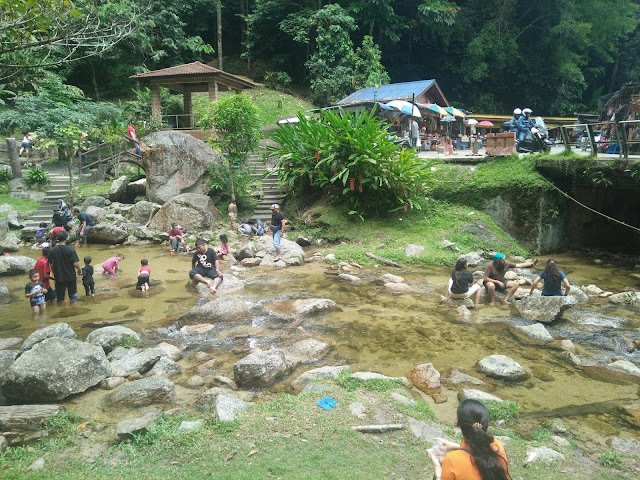 Among the facilities provided are public toilets and waqf huts for visitors to relax before traveling to Cameron Highland or down to Tapah town. If you are planning a holiday to Cameron Highland, do not forget to stop by and enjoy the beauty of Lata Iskandar and capture the pictures as your holiday memories. Overall I was satisfied with the visit I made at the waterfall Lata Iskandar. It's been a long time since I kept my wish and finally reached. Travel bucket list checked and done. Hopefully we will meet again in the future Lata Iskandar.